You may have seen some of the fun items we’ve made with our brand new 3-D laser printer, the Glowforge. Now it’s time for you to get in on the act yourself and see why everyone is so impressed with this new technology. 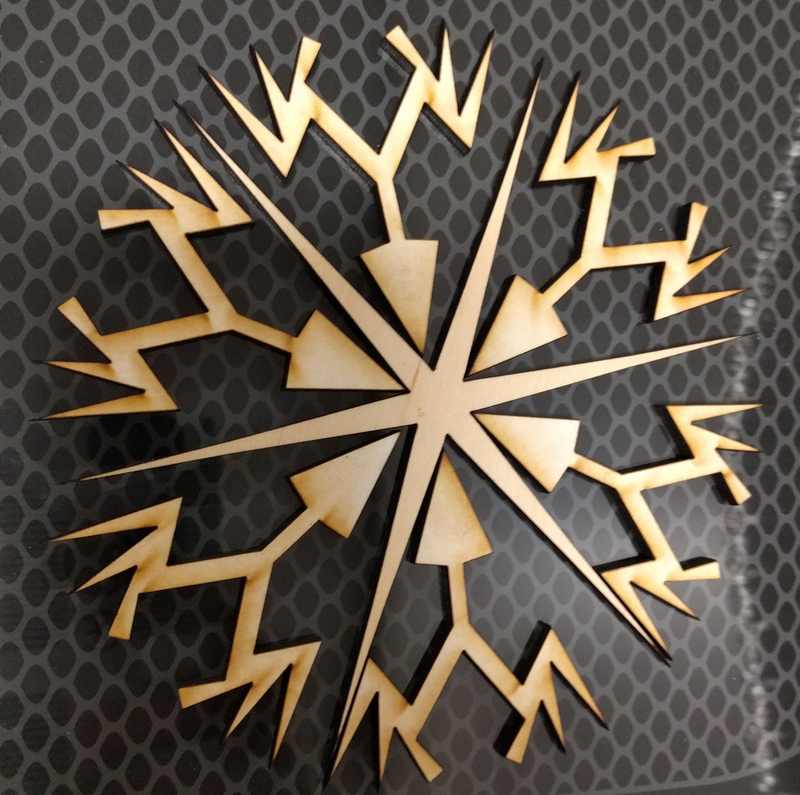 In this workshop, you’ll use the Glowforge to create and print out a finely-detailed wooden snowflake ornament, suitable for hanging on your holiday tree. The Glowforge is easy to use with just a little bit of instruction, and this class is suitable for teens and adults. There’s no charge for the program, but we do ask you to register by calling 315-986-5932.